When I was growing up, most of the buildings in Lego sets were open-backed affairs that suggested but didn’t really have much substance. All of that changed in 2007 when Lego released the Café Corner set. 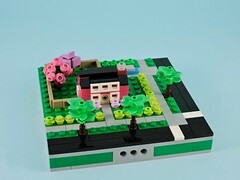 It was a set squarely aimed at adult fans and it created a standard that would allow buildings to be clipped together into coherent city blocks. Buildings like this are fairly daunting for the beginner. Any of us can make boring, poorly designed buildings, but if we want to fit in with the excellently designed ‘modulars’, then we have to step up our game. 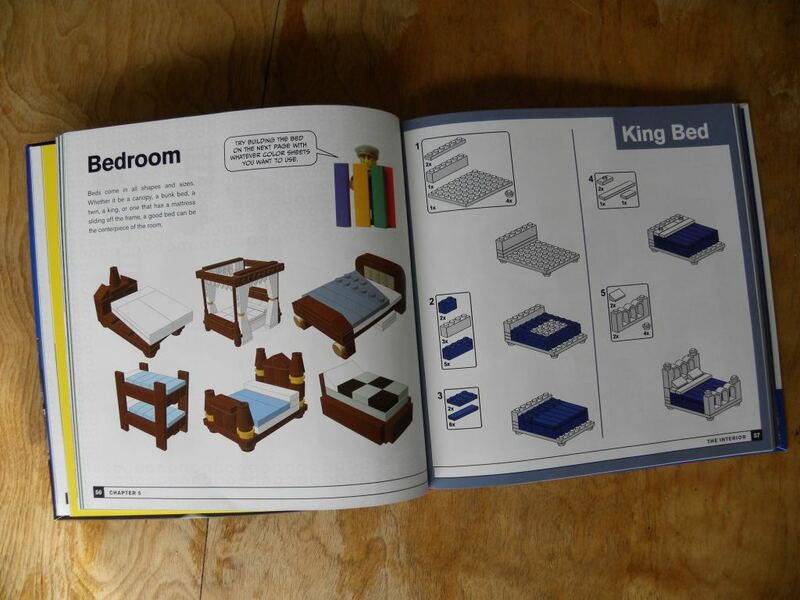 The LEGO Neighborhood Book aims to help us do that. 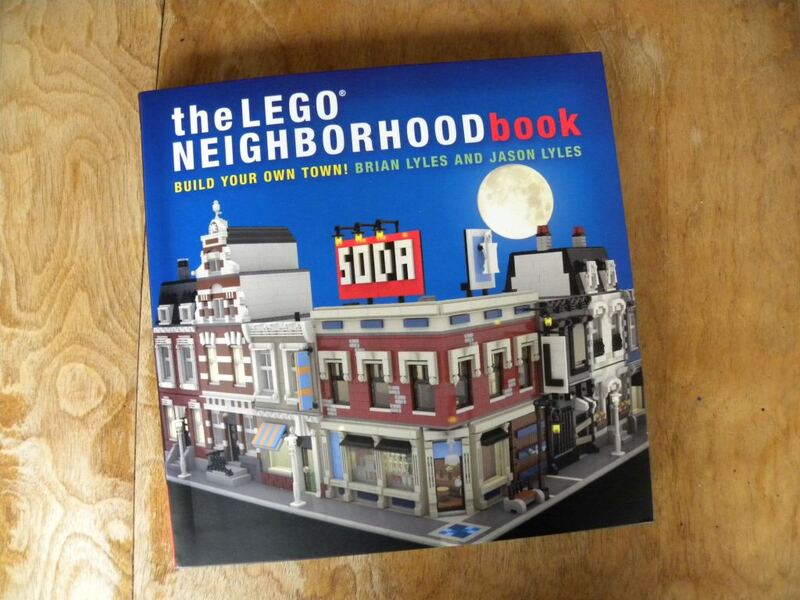 The authors, Brian and Jason Lyles, avid builders with a lot to share. The book opens with a chapter on the basics of the standard, explaining how to make sure that your model will match up with other ‘modulars’. Though most of this information is available on the internet, these are the foundation of the rest of the book. With the necessities aside, the authors begin to talk about the details. 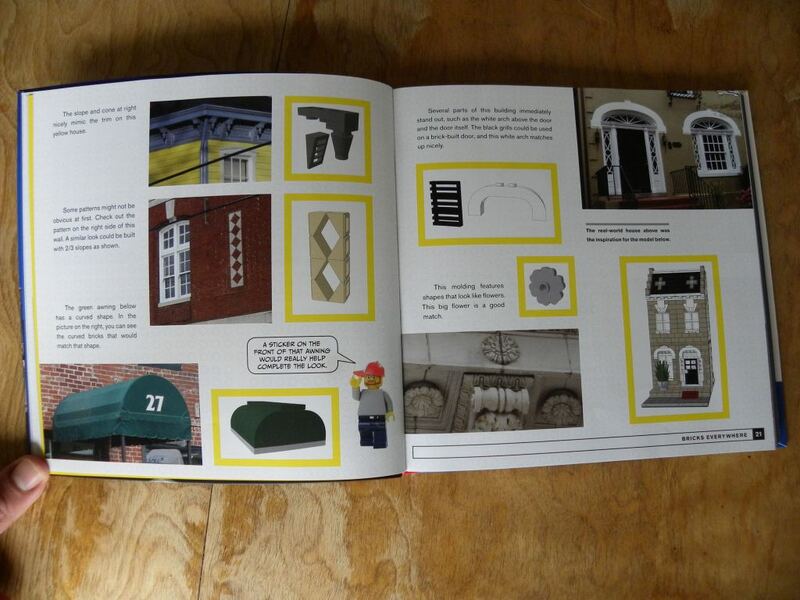 They launch into discussions of how to brick build the architectural flourishes that make buildings interesting. I think that even experienced builders will pick up a trick or two from this chapter. One of the things that I find daunting, but essential, is interiors. They devote another chapter to dressing the inside of the buildings, giving a wide variety of furniture designs to get the reader started. The examples are grouped based on the type of room that they would occupy and span from residential to commercial. Peppered all throughout the book are beautifully photographed sample buildings, highlighting the techniques and displaying the versatility of the standard. Though I’d seen some of these buildings before, it is a nicely curated selection. 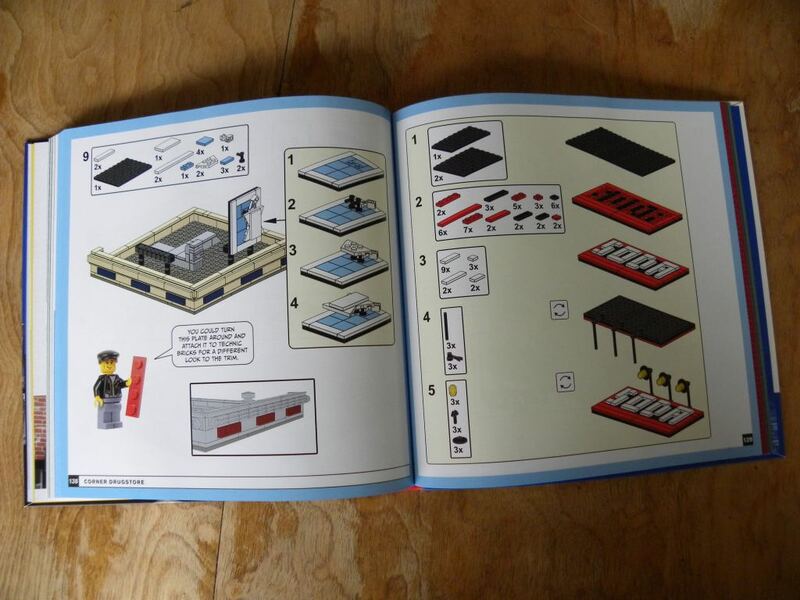 The remainder of the book is instructions. Included are the plans to build a corner drug store and a narrow residential building (with multiple variations). These plans really help to show how to put together the fragments from the first half of the book into cohesive buildings. Though I don’t plan to build from their instructions, I have spent plenty of time studying the construction techniques. This is another great book from No Starch Press. 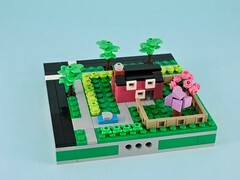 I would highly recommend it to anyone who is interesting in designing their own ‘modulars’, especially builders like myself who have never built any of Lego’s sets.